﻿ Best Price on Costa Rica Backpackers in San Jose + Reviews! 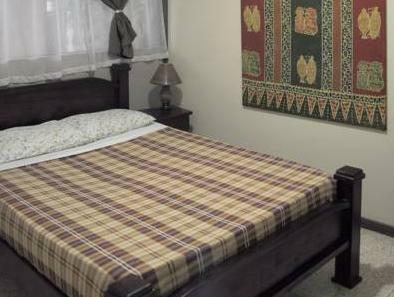 Located in central San José, Costa Rica Backpackers offers an outdoor pool, gardens, free breakfast for private rooms, international restaurant and a communal kitchen with free tea and coffee. Free Wi-Fi is available in all areas. 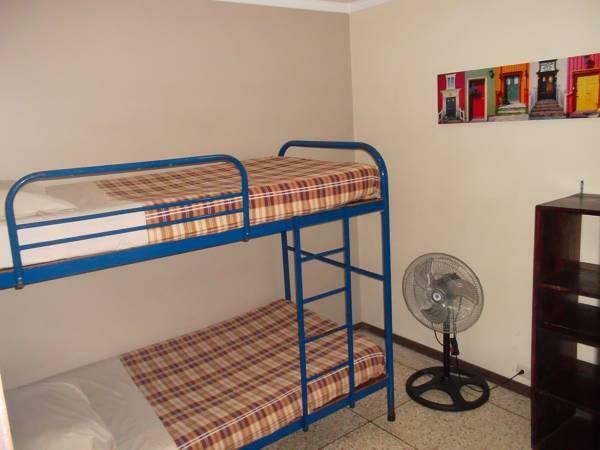 This functional hostel offers a mix of private rooms and shared dormitories, all with shared bathrooms. Each room has a fan and features views of the gardens. The hostel’s tour desk can arrange a variety of activities, including rafting and bungee jumping. You can also book trips to a turtle sanctuary, the Arenal Volcano or the La Paz Waterfalls. The property also offers an airport shuttle service, TV room and 24-hour front desk. Costa Rica Backpackers is located near bars and restaurants of the lively La California district. The National Museum is a 5-minute walk away, while Plaza de la Cultura is a 15-minute walk away. Free parking is available on-site.